Double Platinum with no features. J. Cole’s success might have been reduced to a running internet joke, but there’s meaning behind one of rap’s most famous memes. J. Cole’s innate ability to remain wildly popular with seemingly minimal effort, and an equally minimal output, is beyond impressive. 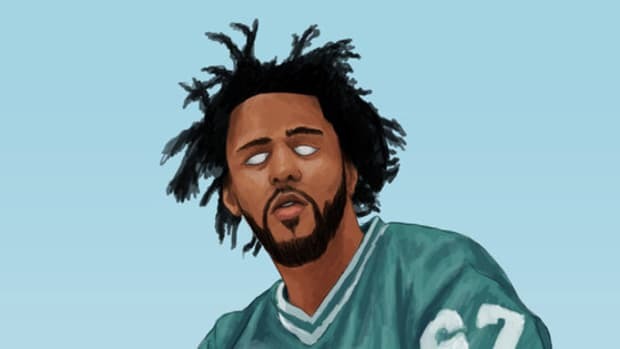 Despite releasing only a single solo project in the last two years, Cole has mastered music marketing in a way that no other rappers have been able to replicate. His portrayal of apathy for how well his music does commercially should be studied. 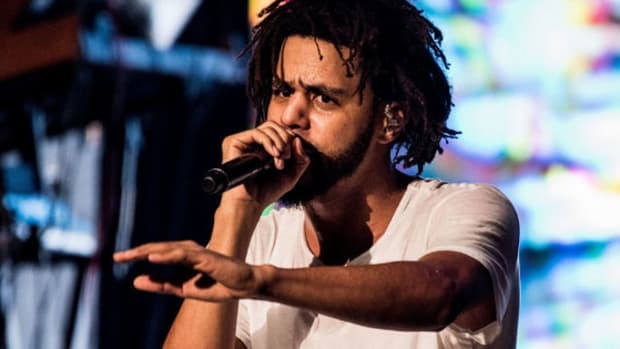 Regardless of your opinion of his music, the fact that Cole has seldom appeared as a guest feature and has stayed in the public eye only when performing live shows speaks to his understanding of his fanbase and music marketing in general in 2016. 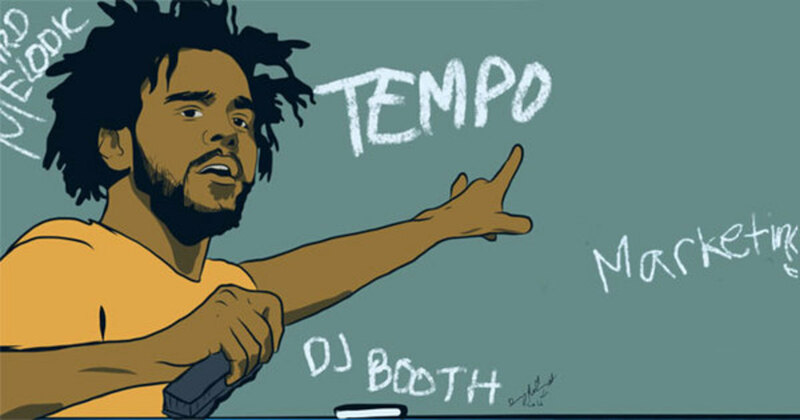 Before Cole releases his new album, 4 Your Eyez Only, this Friday (December 9), here are the five most important lessons from the textbook he&apos;s been writing for three years but has yet to publish. 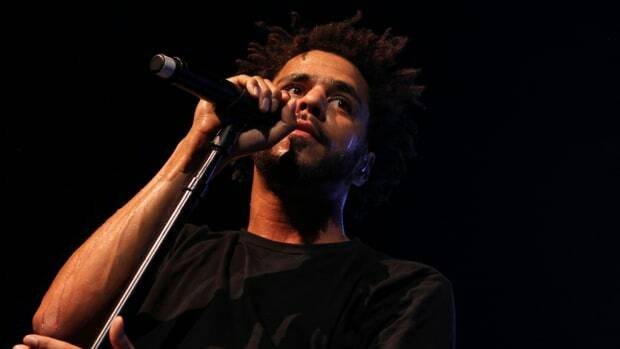 Absence does make the heart grow fonder, and J. Cole pulls at our heart strings by staying hidden. Outside of a handful of outside work, the only way to listen to J. Cole is through Cole’s own music. If Cole released music at a Gucci Mane-pace, 2014 Forest Hills Drive would not have enjoyed so much time atop his discography. 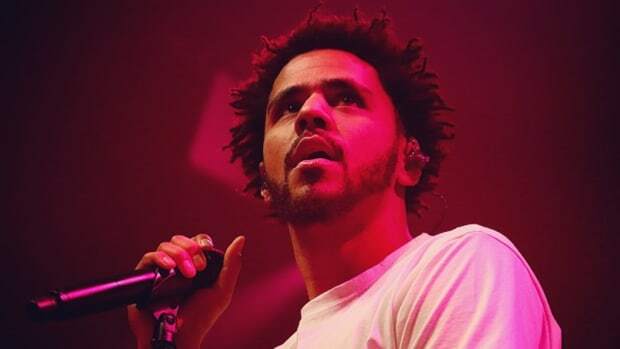 Cole has also barely been heard as a guest, limiting his official appearances in 2016 to a DJ Khaled album track and a Bas single. When Cole did finally announce his return, almost exactly two years after his last release, he capitalized on months of speculation on his musical activity that magnified his return. 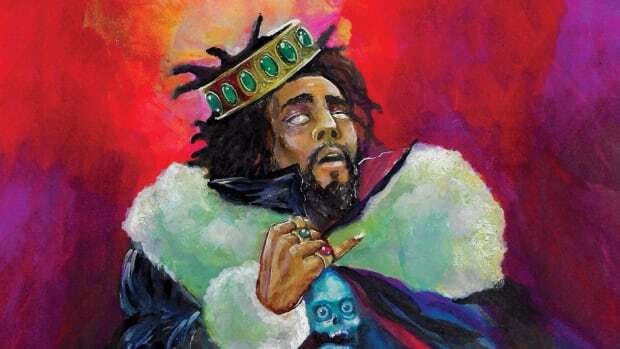 While Cole hasn’t released many new raps this year, he has made a point to make sure people were talking about the verses he did drop by spitting poignant and controversial bars. He threatened retirement mid-summer on DJ Khaled’s “Jermaine’s Interlude” and the fact that his 4YEO teaser single “False Prophets” not-so-vaguely hurled subliminals at Kanye West and Wale was no accident. These finely-calculated moves force even the most disinterested J. Cole haters to talk about him. 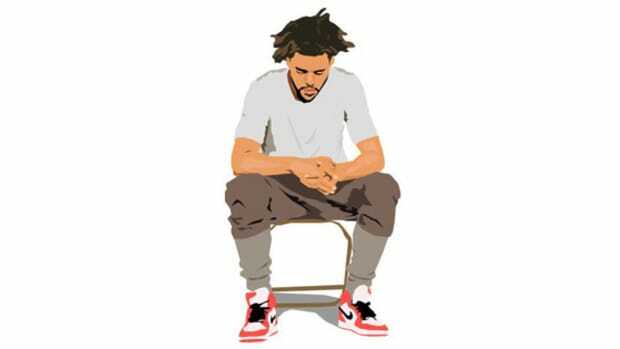 Without yet dropping a project or running into any real controversy, and in just a few verses, Cole had the entire rap industry worried about his career and his status among his contemporaries. Executing a mysterious absence is important in the J. Cole school of marketing, but there is a fine line between drawing interest with scarcity and pulling an all-out Jay Electronica. Cole’s stardom has grown like a sleeping giant over the past five years, thanks in large part to his ability to connect with fans on a personal level. The Dreamville head honcho has toured almost non-stop for nearly two years straight, ending his incredible run in early October at NY’s The Meadows Festival in relief of The Weeknd. 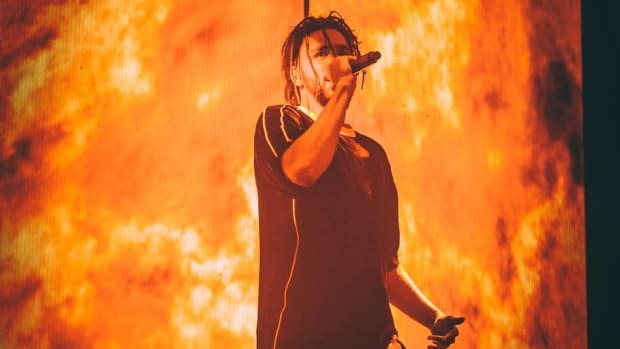 Constant touring keeps him accessible to his fans; while the media has been busy updating us on Kanye West tweets, J. Cole has been building an authentic bond with his loyal, die hard supporters. Opinions vary on the quality of J. Cole’s music, but there is no denying that he is one of the best role models in rap today—a characteristic that is integral to his image. Whether it be showing up at a fan’s graduation to pay her tuition or turning his old home on Forest Hills Drive into a transition home, Cole has made himself an extremely difficult person to dislike. While Cole doesn’t perform these acts of generosity for attention, once the stories are made public, he instantly becomes a more appealing and marketable rapper, especially since he makes little effort to self-promote his good deeds on social media. While you can find Kendrick Lamar and Future rocking Reeboks, Chance The Rapper snacking on Kit Kats, Kanye West sporting Adidas gear and Drake enjoying his Apple Music subscription, J. Cole won’t be found next to another company’s logo. There’s certainly nothing wrong with an artist capitalizing on their fame and earning revenue through a product or service endorsement deal like any other celebrity, but Cole understands how much music fans loathe the corporate machine and has opted to kept his art away from the money grab. As a result, since Cole fans are never led to buying something they don&apos;t necessarily need when his new music is released, they have no qualms about supporting him. Bottom line, J. Cole’s approach favors the long game. He might miss out on banking guest feature or high-profile product campaign dollars, but his brand is irreplaceable and built to last. 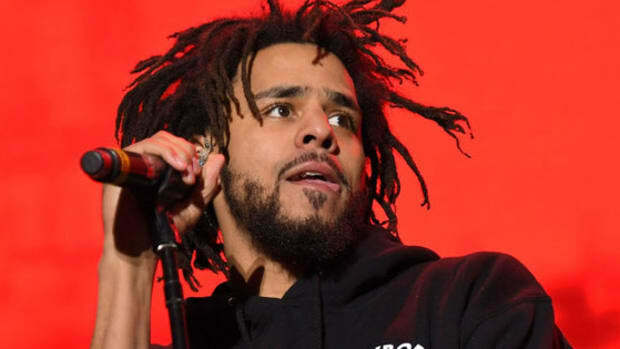 Cole’s down-to-earth image has been able to cut through the industry and right to his audience, giving him an undeniable connection with his fanbase that is the envy of every rapper and breeding him for many more years of success to come. Art Credit: Danny McGinnist Jr. Follow Danny on Instagram and Twitter. Cole's career is at a peak, but he seems to be more tortured by his success and the world than ever before.